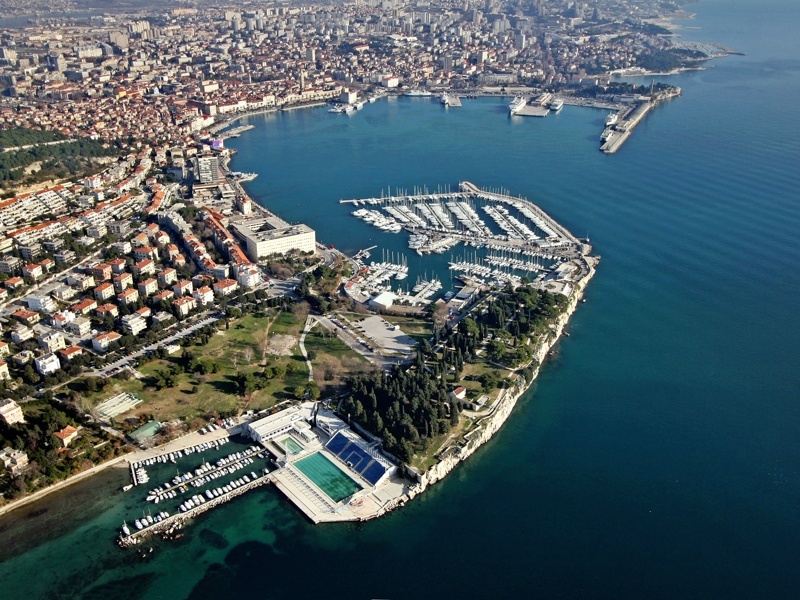 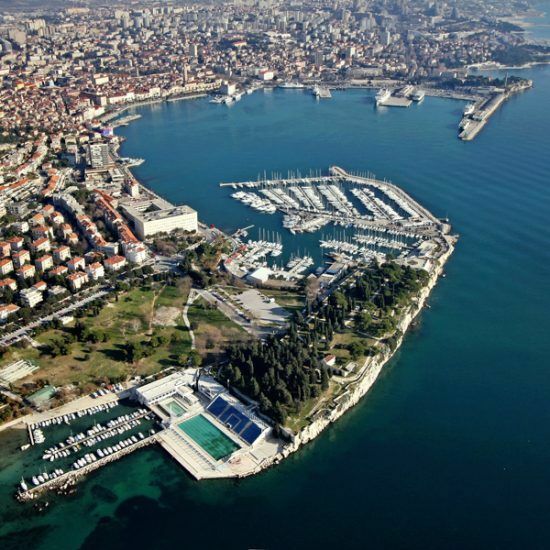 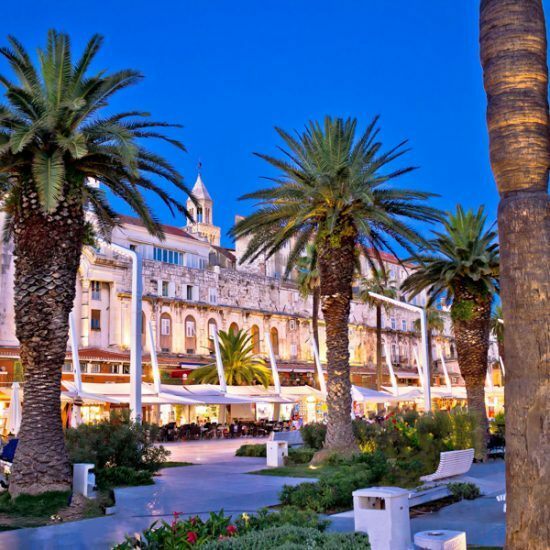 Split is the most important cultural and economic center of Dalmatia. 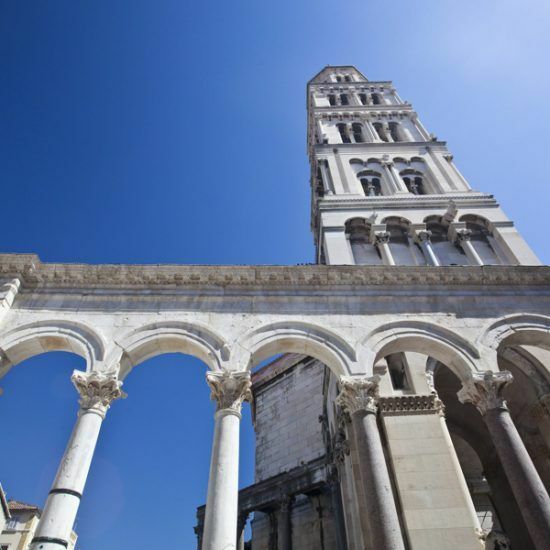 Home to Diocletian’s Palace, a UNESCO World Heritage Site, Split offers a wealth of museums and Roman ruins. 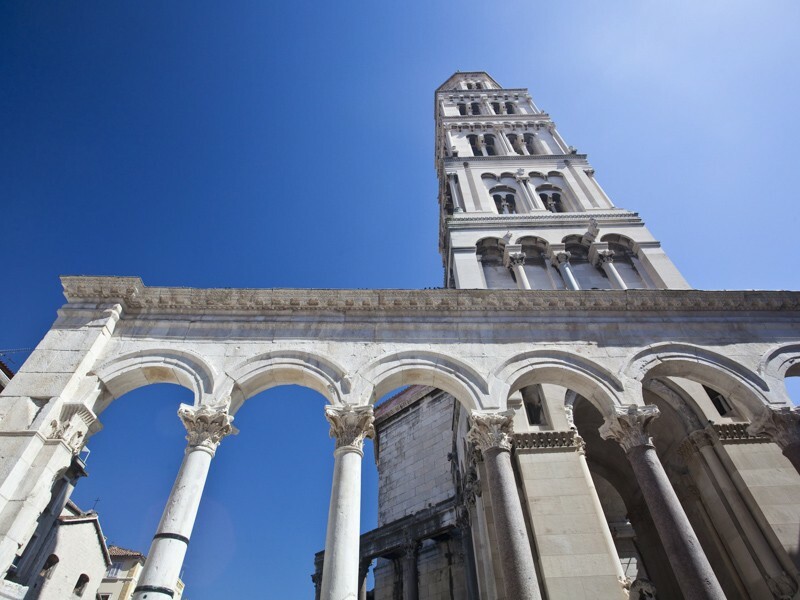 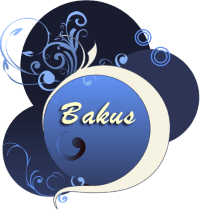 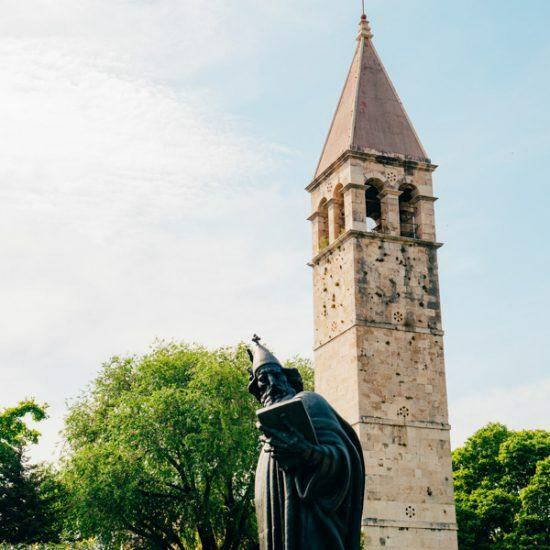 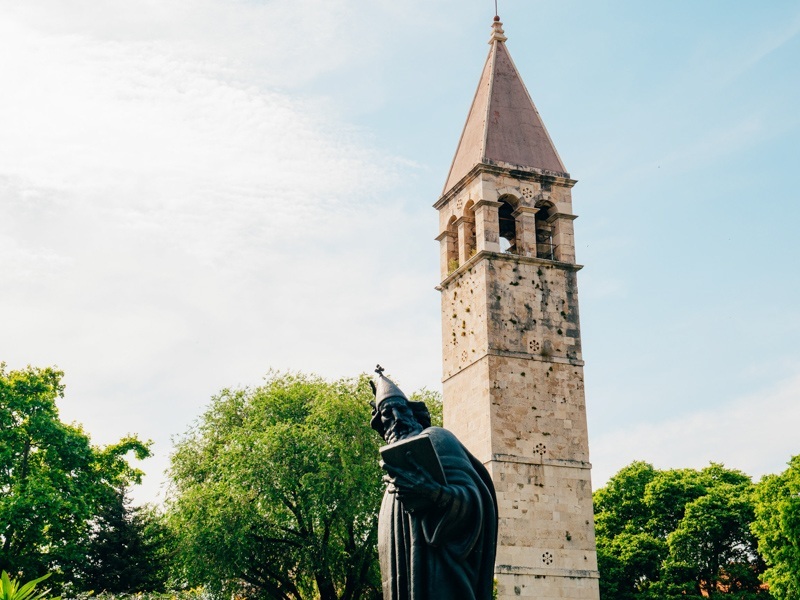 Some of the most famous cultural and historical monuments are the cathedral of Split, the bell tower of St. Duje, the city’s square, Prokurative, Mestrovic gallery, the museum of Croatian archaeological monuments and monument to Grgur Of Nin. 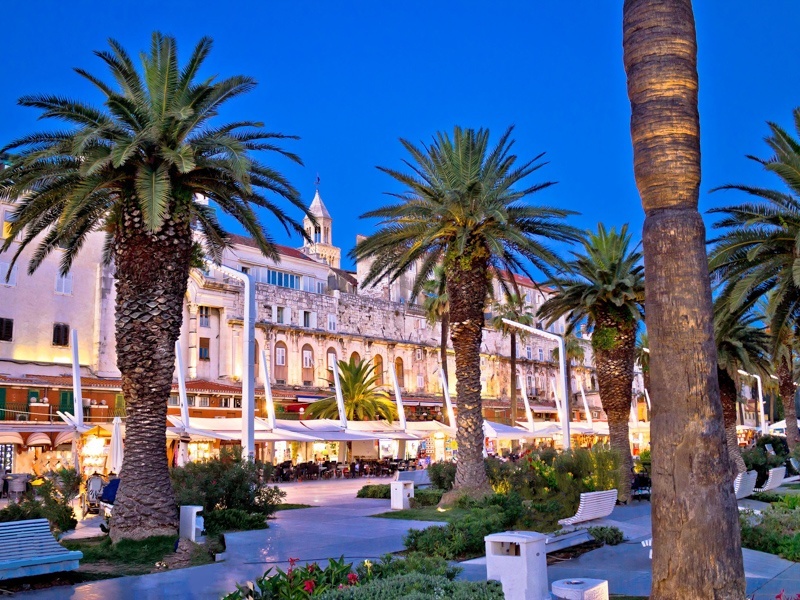 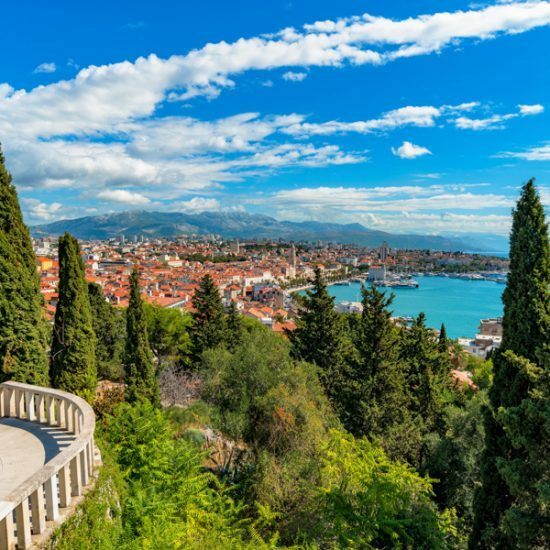 Located on the shores of the Mediterranean, Split is the centre and the true heart of Dalmatia, where a majority of its inhabitants live, where the main Dalmatian islands are located, where the beaches are the most beautiful. 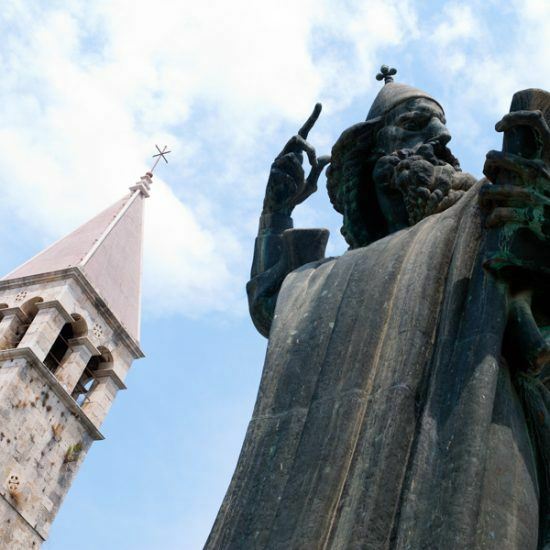 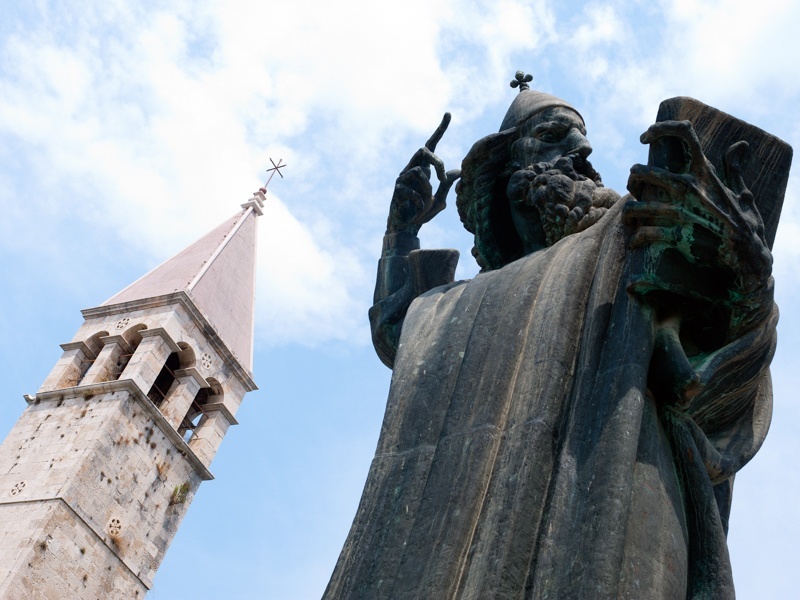 Both culture and history were generous to these parts in providing inspiration to artists who created there art in the stone, walls and palaces of its town and urban centres, in buildings made of stone that are one of the most memorable characteristics of central Dalmatia. 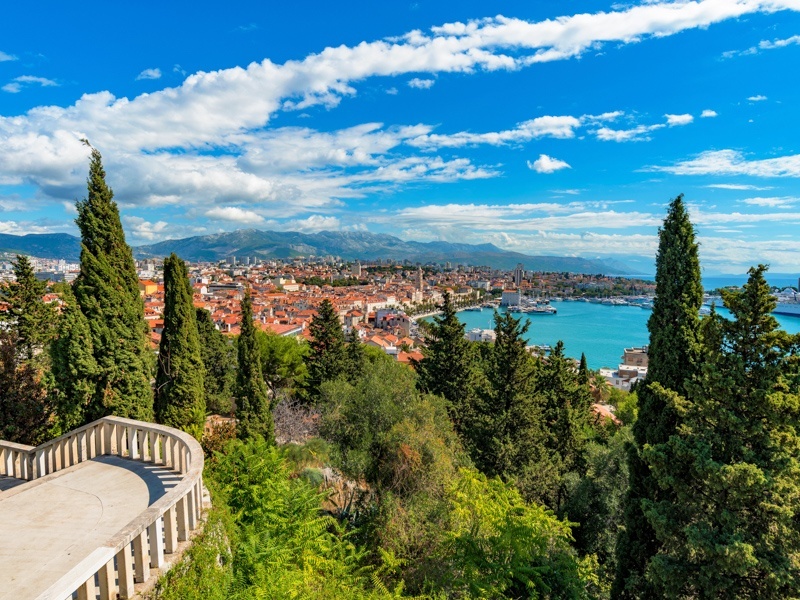 If Dalmatia is indeed, as many says, the true, primaeval Mediterranean, than its central part around Split is, in itself, the heart of the entire Mediterranean.